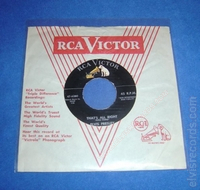 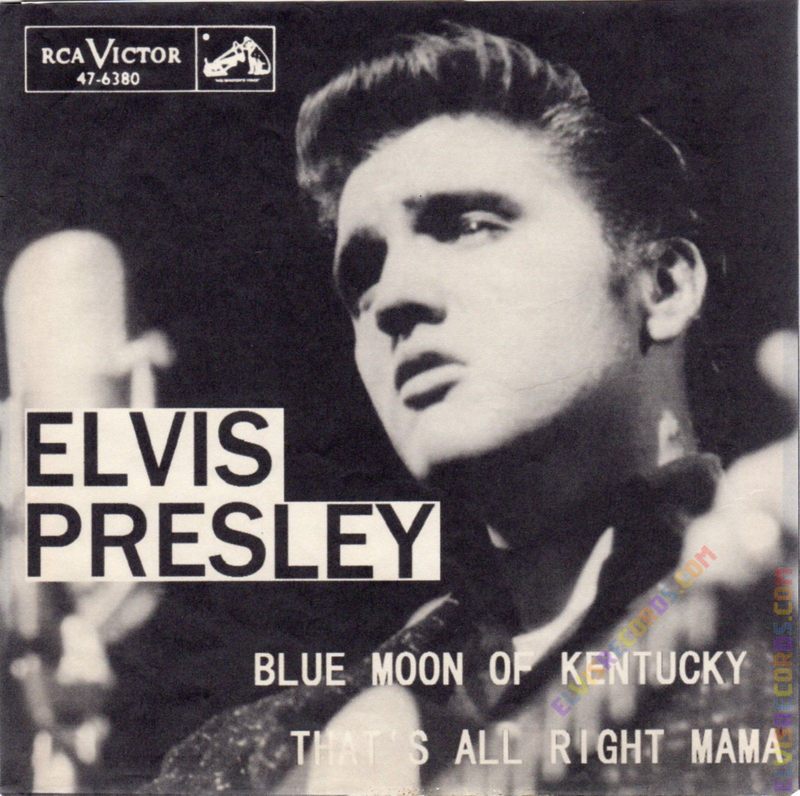 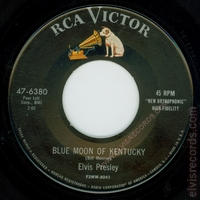 Released in 1954 by Sun Records on 45 RPM as That's All Right / Blue Moon of Kentucky. 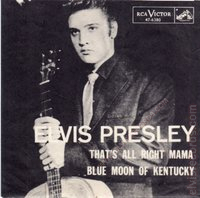 Released in 1954 by Sun Records on 78 RPM as That's All Right / Blue Moon of Kentucky. 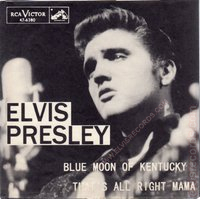 Released in 1956 by RCA Records on 78 RPM as That's All Right / Blue Moon of Kentucky. 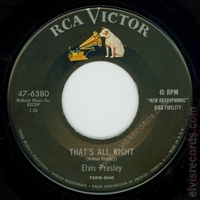 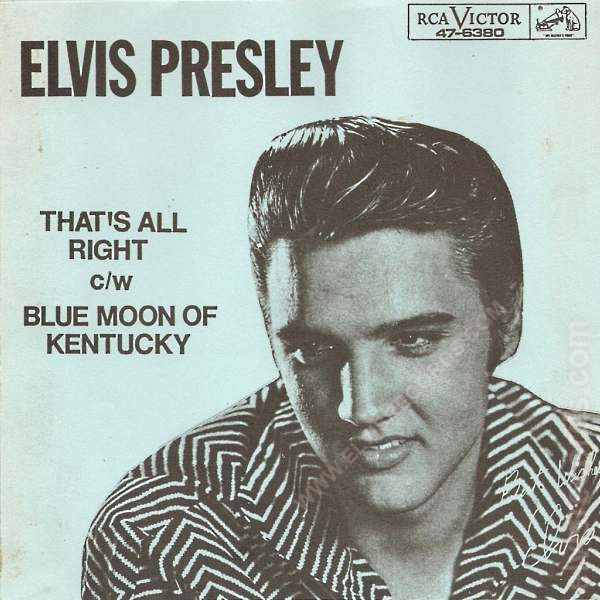 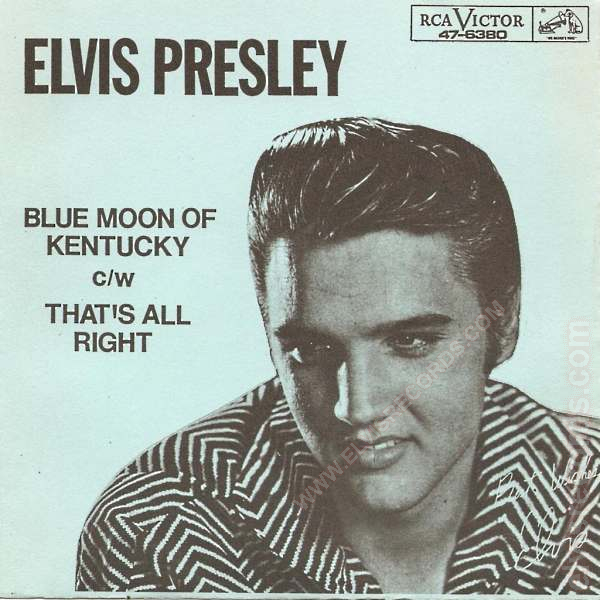 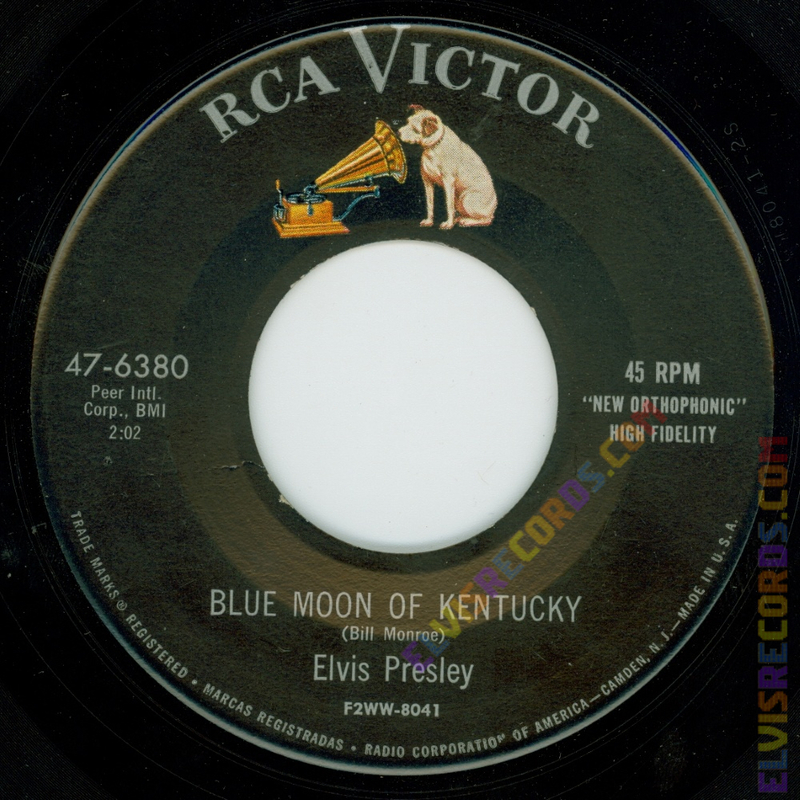 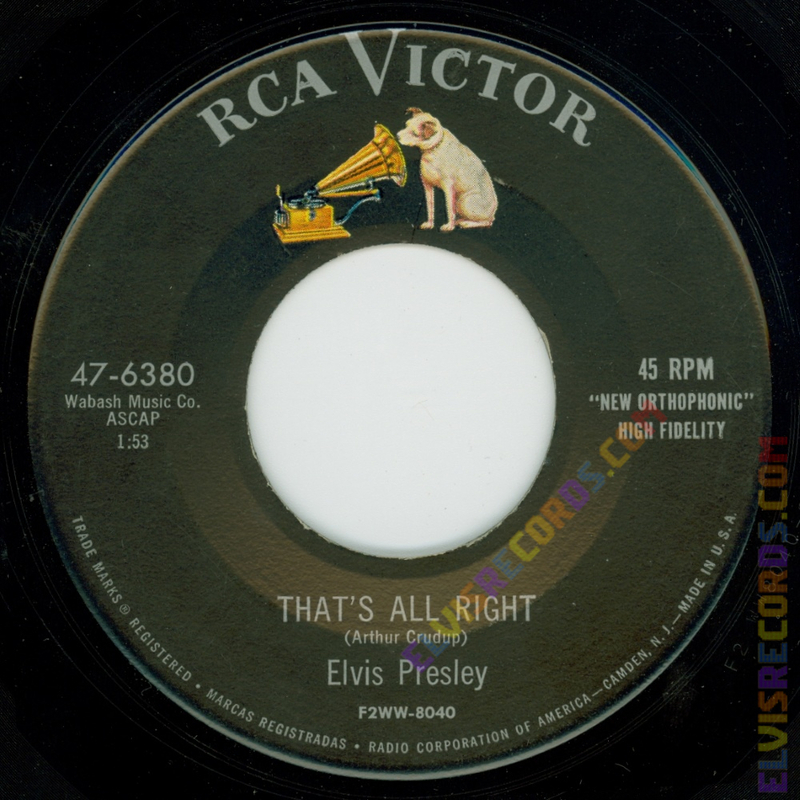 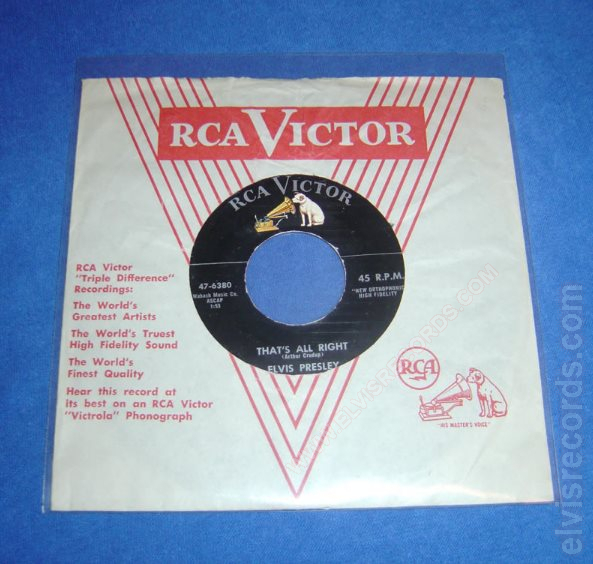 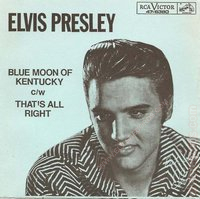 Re-released by RCA Records on 45 RPM as Blue Moon of Kentucky / That's All Right on the Gold Standard Series label.